You never know what might be on the auction block at a Barrett-Jackson car auction. In early 2013, the original Batmobile, a 1955 Lincoln Futura concept car, was sold at a Barrett-Jackson event in Scottsdale, Arizona. The winning bid? A cool $4.62 million forked over by Rick Champagne, a Phoenix businessman, car collector, and Batman buff. You don’t have to be a multi-millionaire to attend a Barrett-Jackson auction, though you’ll certainly see the ultra-wealthy, as well as race car drivers and other celebrities, at their events. Anyone can attend Barrett-Jackson’s upcoming “Hot August Nights” event in Reno – tickets start at just $17 per day, or $50 for a three-day pass. 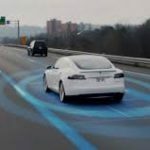 If you love cars, we’d say it’s well worth the price of admission, considering that Autoweek magazine calls the event one of the top three automotive destinations in the world. 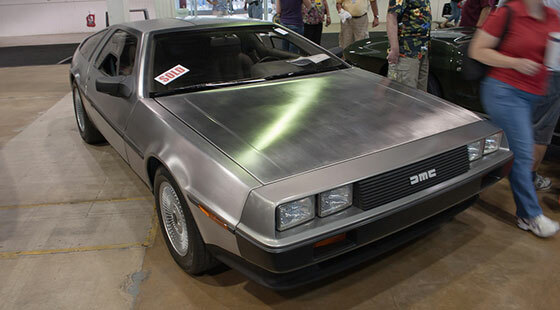 This 1981 DeLorean was snapped up at a Barrett-Jackson auction in 2011. Last year, 500,000 people attended Hot August Nights, effectively doubling the population of the Reno/Sparks/Tahoe metropolitan area. This year’s event, held from July 31 to August 2, features the Barrett-Jackson Cup, a hot rod show with over $100,000 worth of cash and other prizes, an opening night gala, and of course, the auction. Cars on the docket range from a 1996 Volkswagen Custom Dune Buggy to a 1930 Ford Model A Coupe to a 1989 Rolls-Royce Silver Spur Sedan — truly something for everyone. And it’s not just cars. There’s also a full selection of “automobilia” (antique gas pumps, hood ornaments, dealership signs, etc.). Based in Scottsdale, Barrett-Jackson has been auctioning covetable classic and collector cars since 1971. 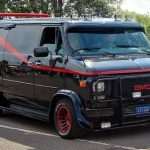 The company produces several epic events (“The World’s Greatest Collector Car Auctions™”) each year in locales like Palm Beach, Reno, Las Vegas, and their hometown. 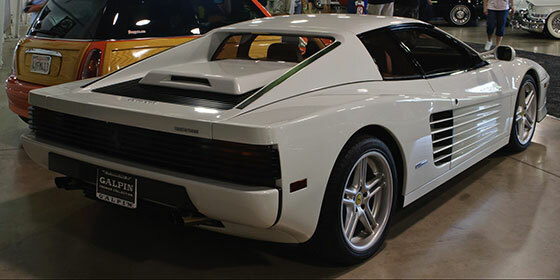 A 1989 Ferrari Testarossa seen at a Barrett-Jackson auction. The company’s founders, Tom Barrett and Russ Jackson, were brought together by a mutual love of fine automobiles. Barrett was selling his 1933 Cadillac V16 Town Car, and Jackson was interested in adding it to his collection. They didn’t make a deal on the car, but they did strike up a lifelong friendship and the partnership that would evolve into Barrett-Jackson. In 1967 the duo produced their first event, Fiesta de los Autos Elegantes, a car show and charity fundraiser in Scottsdale. Barrett and Jackson held their first auction in 1971, offering up cars from their own collections, including a bulletproof Mercedes 770 Phaeton once owned by Adolf Hitler. 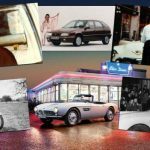 The car sold for $153,000 and the resulting publicity helped put the fledgling company on the map. In the years since, the company’s pioneering spirit has helped Barrett-Jackson thrive. In 1998, the company introduced live Internet bidding (if you happen to remember what the Internet was like back then, this is a pretty amazing achievement). 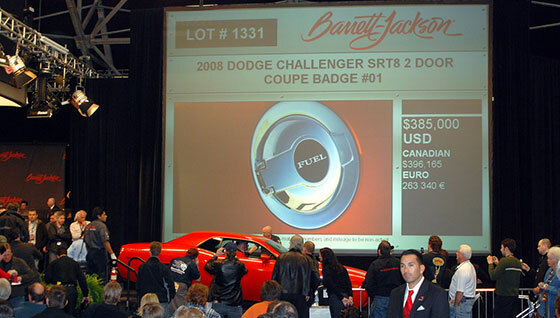 In 2005, Barrett-Jackson again helped to revolutionize the auto auction industry and grow their own business by offering all vehicles at “no reserve.” This means that every vehicle is sold to the highest bidder (as opposed to a reserve auction, where the seller can reject the final bid if it’s not high enough). 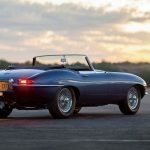 No reserve auctions are thrilling for spectators and bidders alike, not to mention highly appealing to buyers, who are always hoping they’ll be able to drive off with an incredible bargain. 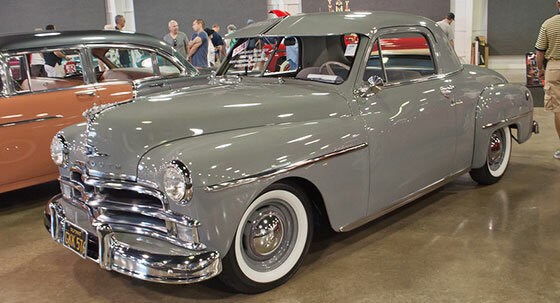 A 1950 Plymouth Deluxe on display after being sold at a Barrett-Jackson auction. Though Russ Jackson and Tom Barrett passed away in 1993 and 2004 respectively, Barrett-Jackson is still a family affair. Today, Jackson’s wife Nellie (Executive Director), son Craig (Chairman and CEO), and son Gary (Vice President of Consignment) are all actively involved in running the company. If you ever get the chance to attend a Barrett-Jackson event, we strongly recommend that you check it out. And if you can’t make it to Hot August Nights, you can always tune in to watch the event on TV on Fox Sports 1, Fox Sports 2, and the National Geographic Channel. This is really dream car. It is great to have the information regarding my favorite car.